Back in January, Simon Dudley, leader of Windsor and Maidenhead Council, found himself at the centre of a row after calling on the local police to clear Windsor of homeless people before the royal wedding in May. His comments brought into sharp focus the divide between rich and poor, as homeless figures across the country are on the rise. 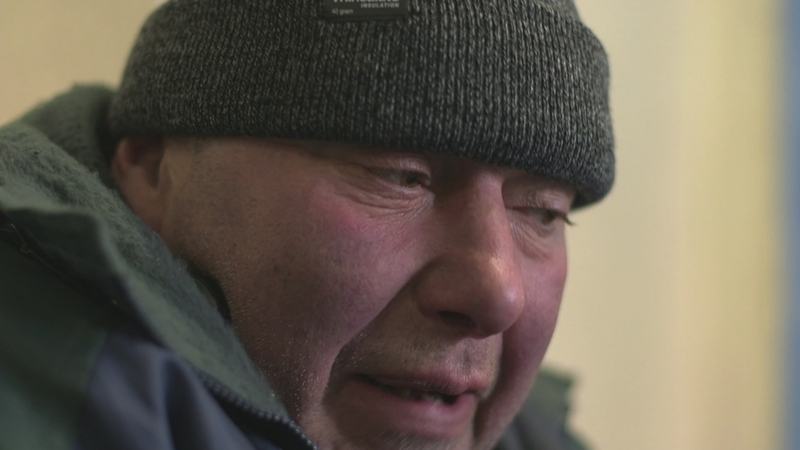 We spent last week with rough sleepers on the icy streets of Windsor, where even some who do have a place to call home still find themselves out in the cold, struggling with addiction and mental health issues. A warning: this piece by filmmaker Nick Blakemore starts with strong language from a passer-by directed at a homeless person.